One of the main purposes of refinancing is to lighten the financial burden, however, that doesn’t mean that it’s not going to cost you. 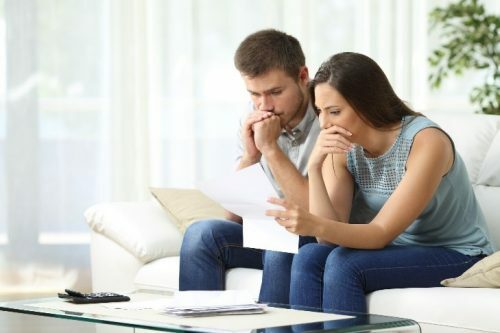 There are many fees involved, which may include discharge and application fees, a valuation fee, land registration fee, and mortgage insurance. You may also be subject to stamp duty depending on what state your property is located in. While these cannot be avoided, you must ensure that the costs involved are not higher than the savings, to make the process worthwhile. While there are traps to avoid, a little expertise can take the stress out of refinancing to save you thousands, fund that renovation, or simply find a loan that suits your life a little better. Give us a call on 1300 252 088 so that we can assist you through the process. 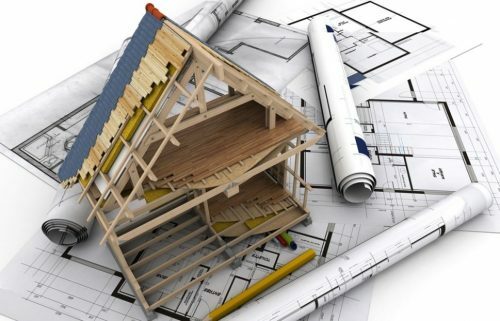 Any renovation project, large or small, can be all-consuming in terms of your energy and money. Here are six loan types that can help you with the financing. Considering transforming your home from ‘blah’ to ‘brilliant’, but lacking the funds to support your major makeover? 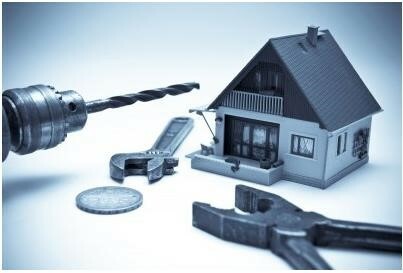 Here are a few different home renovation loans to help you turn your dream into a reality. Whether you want to make a few finishing touches to your home with the help of a paint job or completely turn your home into something special, there’s an option to suit your needs. Managing your investment property appears straightforward: you find a tenant, they pay rent and you keep a close eye on your asset. It’s cheaper, and may suit people with the know-how and available time necessary to sustain a financially viable real estate asset. “Knowledge of the legislation is the most beneficial part of what we do for our clients. That is something that we encounter continuously: breaches and other issues,” explains Property Manager, Bernie Mitchell. Prospective tenants usually prefer to deal with an agent. They tend to shy away from self-managed properties because they like to have the middle-man. While self-managing is right for some, having a professional manager available to handle inquiries, damage or a broken lease can pay off for other owners. It all comes down to whether or not you can commit the time and effort needed to ensure your investment needs are met, as well as the rights of your leasing tenant. http://brickhill.com.au/wp-content/uploads/2017/02/investment-property.jpg 273 403 admin http://brickhill.com.au/wp-content/uploads/2017/03/brickhill-340-x-156.png admin2017-02-12 22:19:392017-02-12 22:30:39Should you manage your investment property? 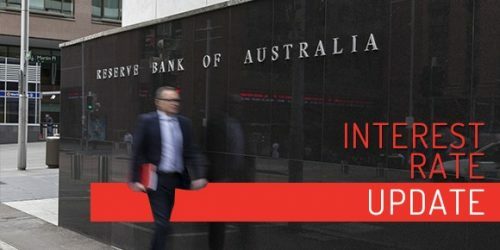 Reserve Bank of Australia keeps cash rate on hold at 1.5%. http://brickhill.com.au/wp-content/uploads/2017/02/RBA-07022017-e1486448866697.jpg 250 500 admin http://brickhill.com.au/wp-content/uploads/2017/03/brickhill-340-x-156.png admin2017-02-07 17:47:322017-02-07 17:47:32Reserve Bank of Australia keeps cash rate on hold at 1.5%. HECS Debt? Paying off your education is no reason to put off buying property. By having the ability to compare several lenders at the one time, we at Brickhill Financial Solutions can recommend a product suitable for your individual needs. During our initial discussion, we will complete a “fact find”, enabling a comprehensive financial analysis to be conducted. From there, guidance can be given on paying down or consolidating debt to reduce outgoings and increase borrowing capacity. http://brickhill.com.au/wp-content/uploads/2017/02/hecs-debt-e1486203018165.jpg 313 500 admin http://brickhill.com.au/wp-content/uploads/2017/03/brickhill-340-x-156.png admin2017-02-04 21:14:532017-02-04 21:14:53HECS Debt? 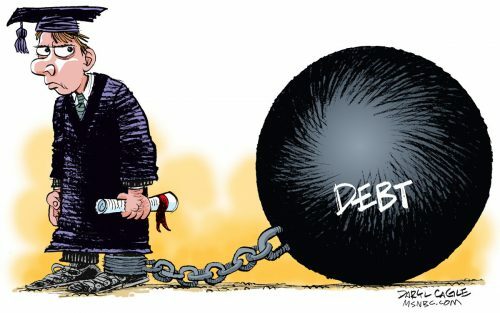 Paying off your education is no reason to put off buying property.